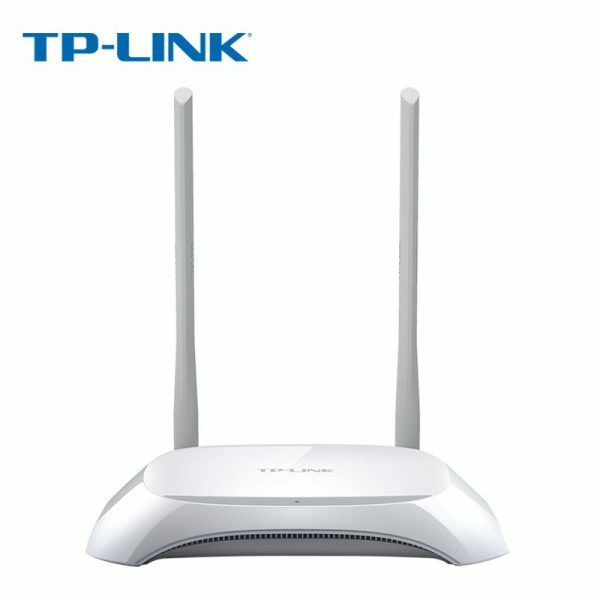 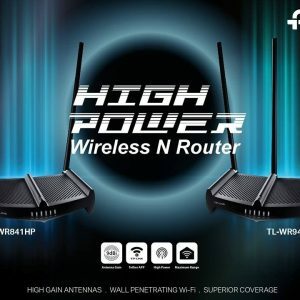 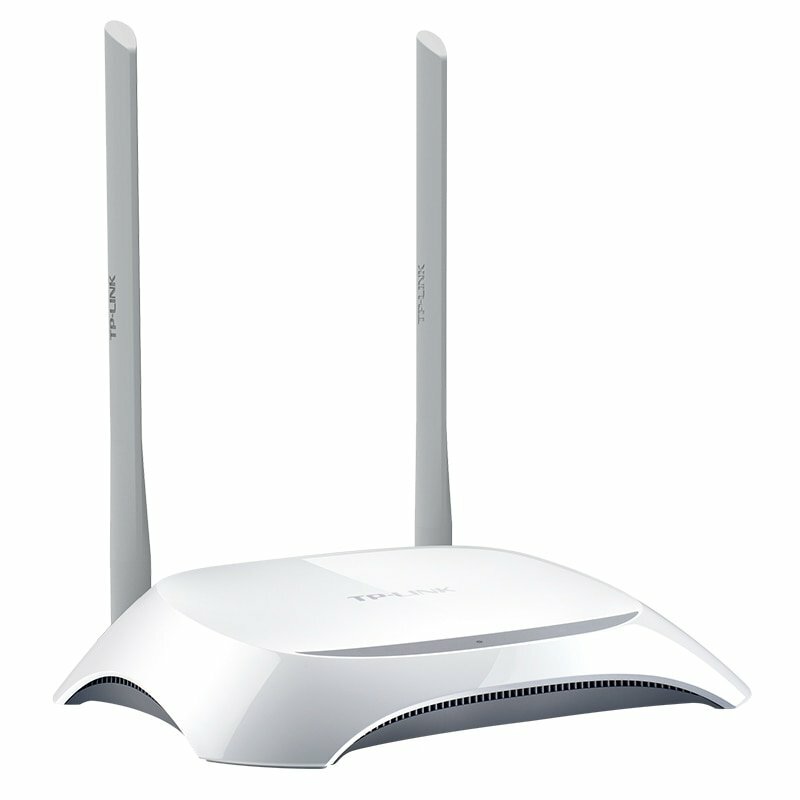 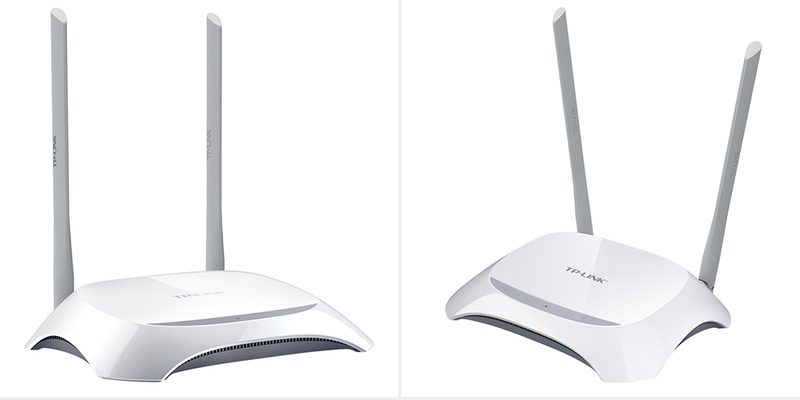 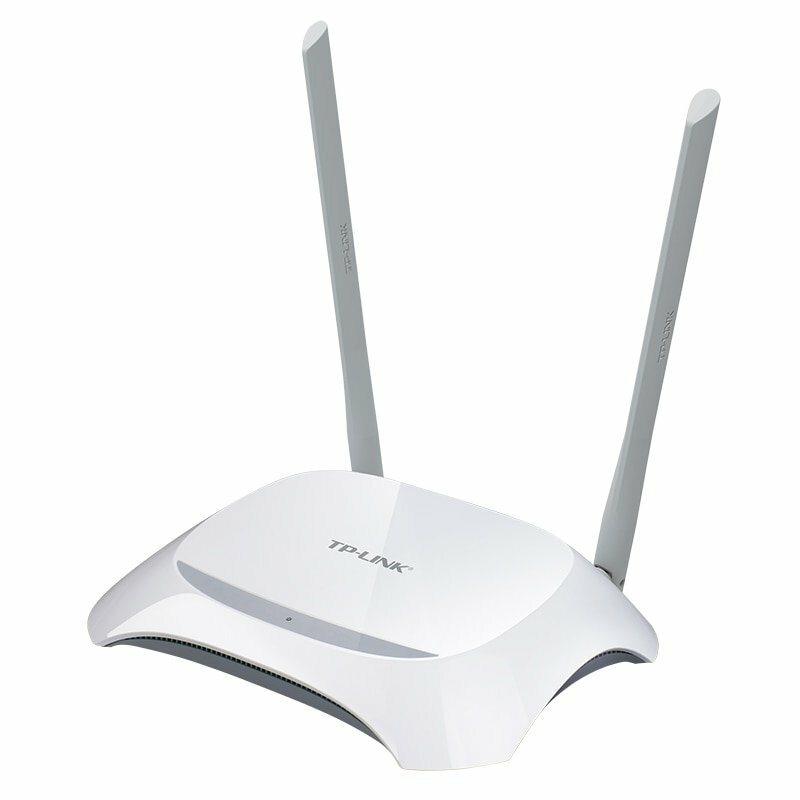 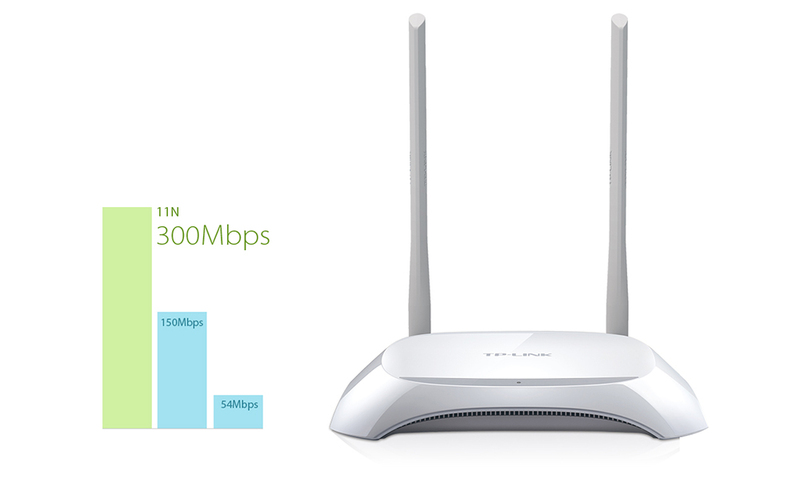 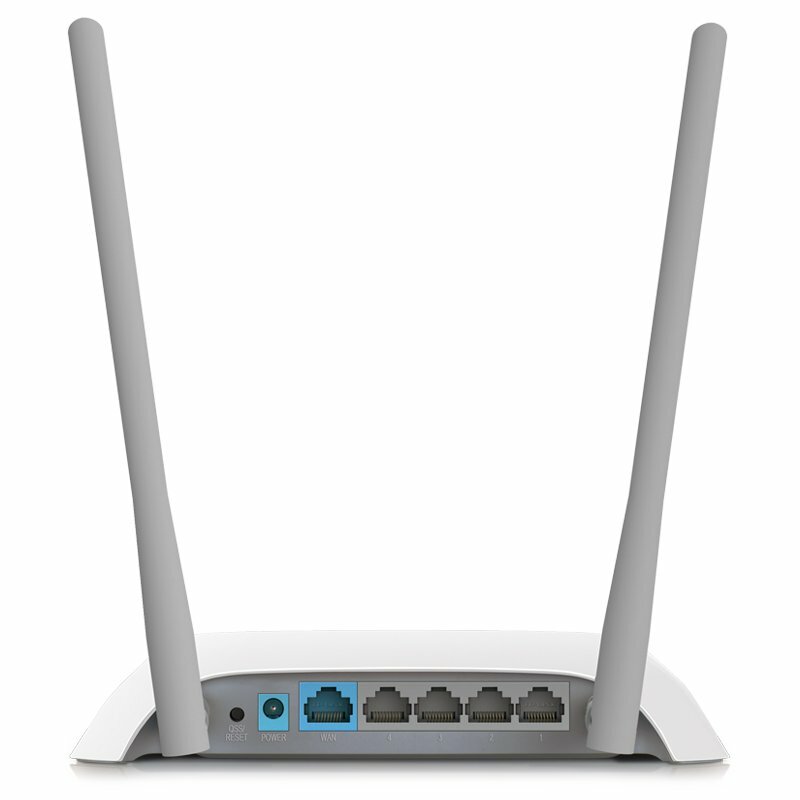 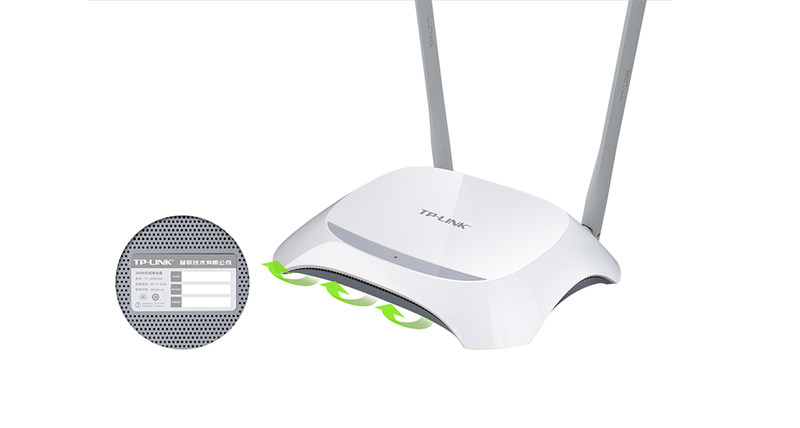 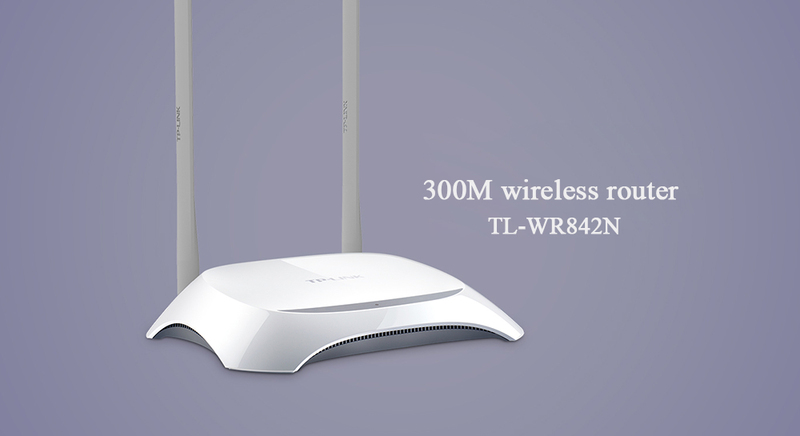 TL-WR842N with 11N wireless technology, wireless transmission rate up to 300Mbps, to meet more wireless client access. 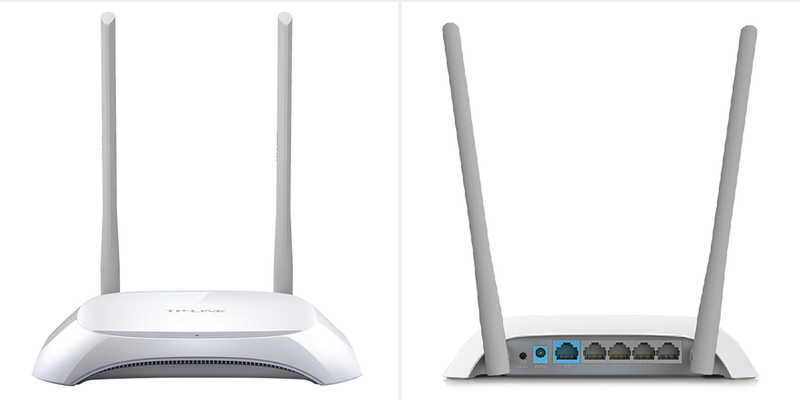 The same number of clients in the same time for each client to provide higher wireless bandwidth, so that the number of LAN. 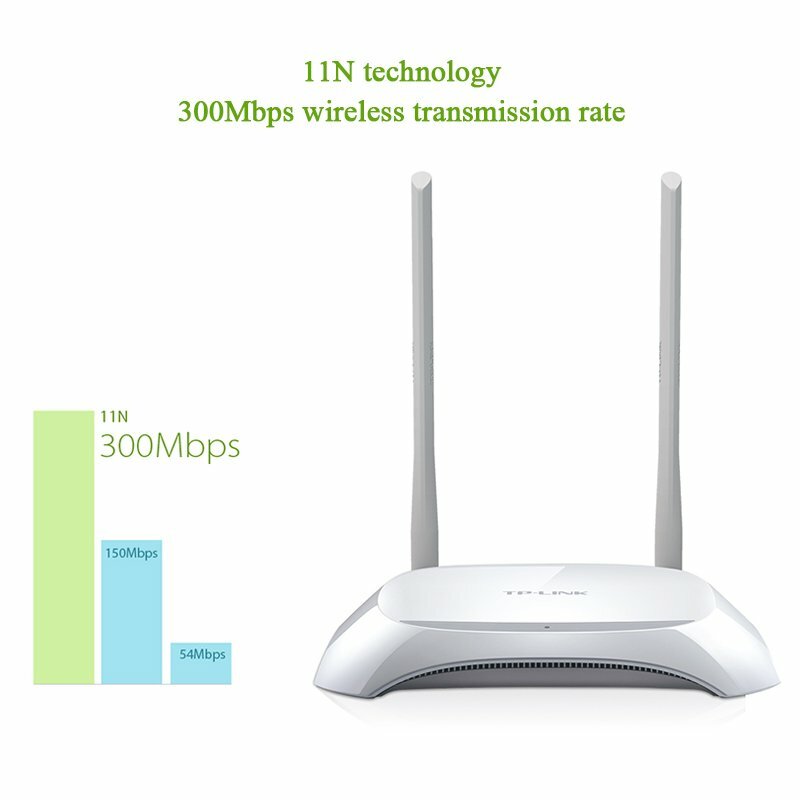 According to the transmission more efficient, reduce data congestion and network delay, voice and video, online demand and online games more fluid. TL-WR842N uses 2x2MIMO architecture and CCA idle channel detection technology, can provide better wireless performance and superior connection stability, effectively solve the partition, remote distance caused by wireless signal blind spot problem. 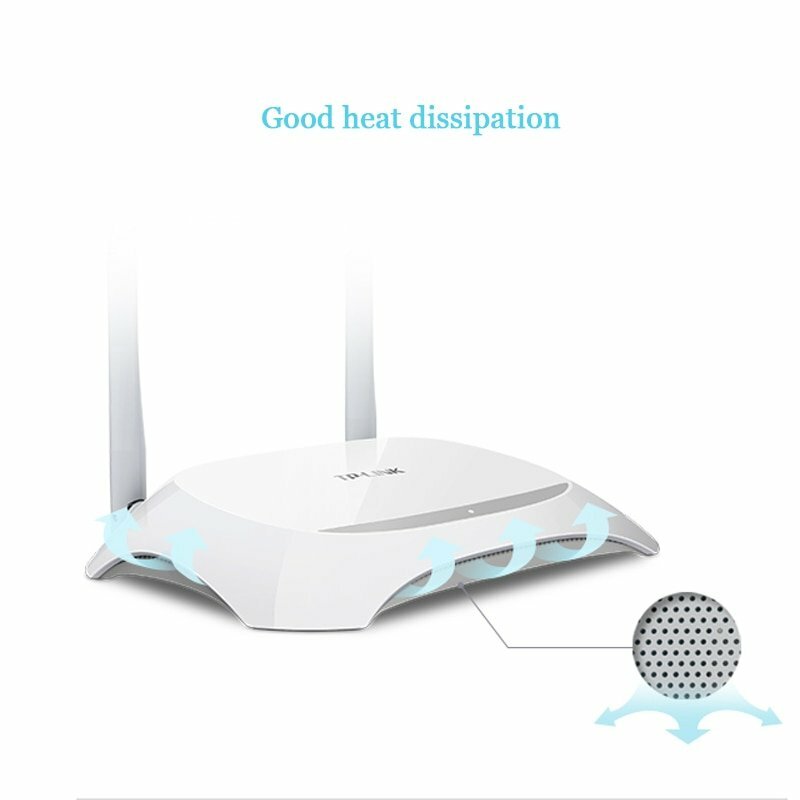 TL-WR842N machine at the bottom of the cloth with a fine circular cooling holes, to achieve long machine stable operation, extend the life of the machine. 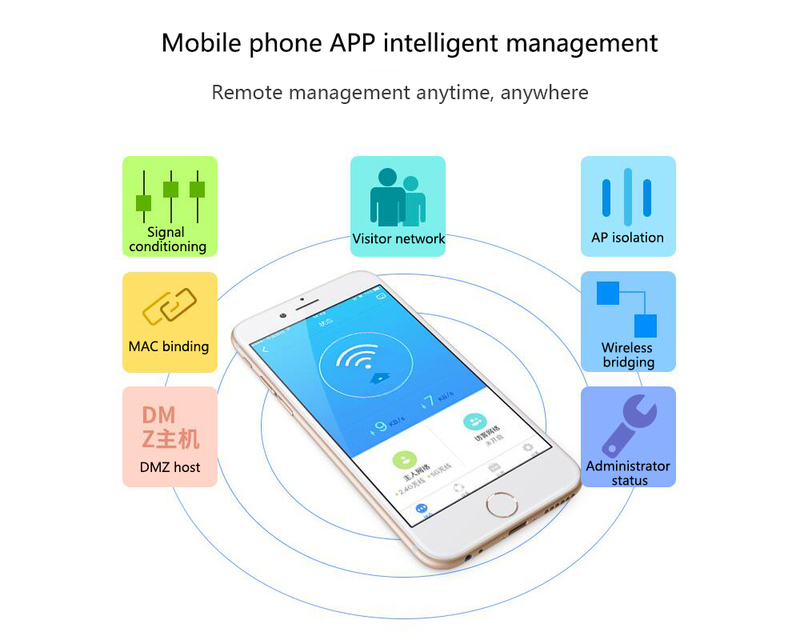 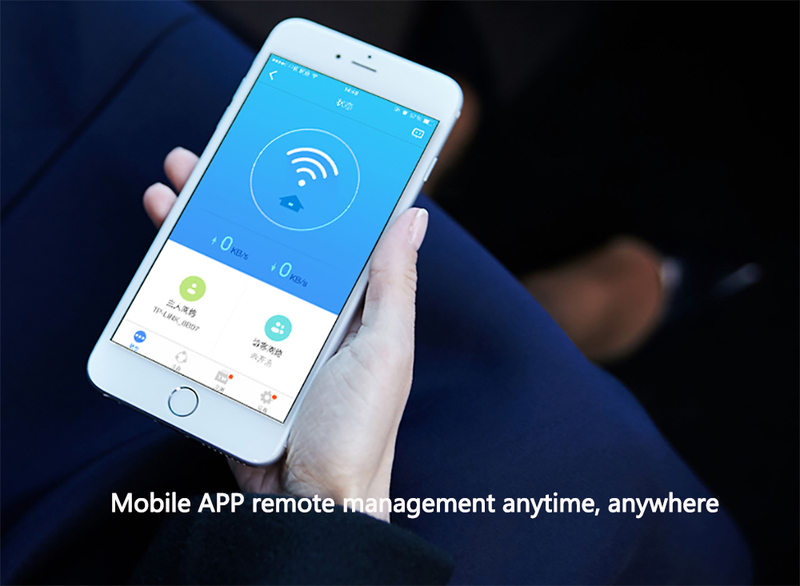 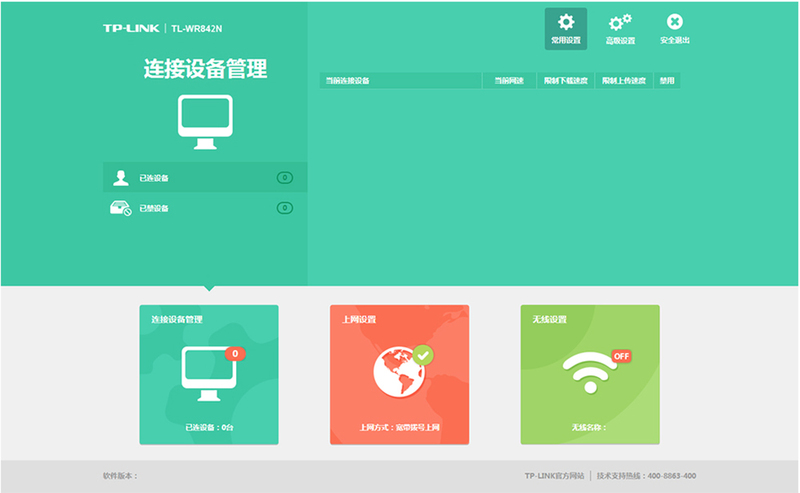 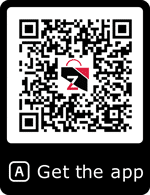 The use of fresh and intuitive interface, you can view real-time speed, connect devices and other rich information, but also support speed limit, disable and other equipment control functions, routing management easier and faster.